Adobe Voice (free for iPad) If you’re new to creating digital stories, then consider Adobe Voice. Adobe Voice guides users through every step of the digital storytelling process. Users pick a story type such as “promote an idea” or “follow a hero’s journey” and Adobe Voice guides them in choosing the elements that make their chosen story type. Users can customize their video by choosing among 26 movie themes, five layout types, any of the pictures and music from their device or Adobe Voice’s library. Finished videos can be shared privately or publicly via email, Facebook, or Twitter. 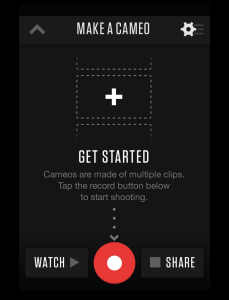 Cameo (free for iPhone and iPad) Make digital storytelling a collaborative project with Cameo. Cameo requires users to create an account with email or Facebook to begin their digital storytelling creation. By creating an account, users can connect and collaborate with other Cameo users to create digital stories. However, whether working alone or with others, users can record or upload video segments no longer than six seconds and strung together to create a digital story. Users can customize their videos by choosing music from Cameo’s soundtrack library and adding a movie title. Cameo also provides a number of professionals themes that can, for instance, make a digital story look like it was shot on 35mm film, created for VHS , or an 8-bit video game. Completed digital stories can be shared within Cameo’s online community or on Facebook, Twitter, or Tumblr. 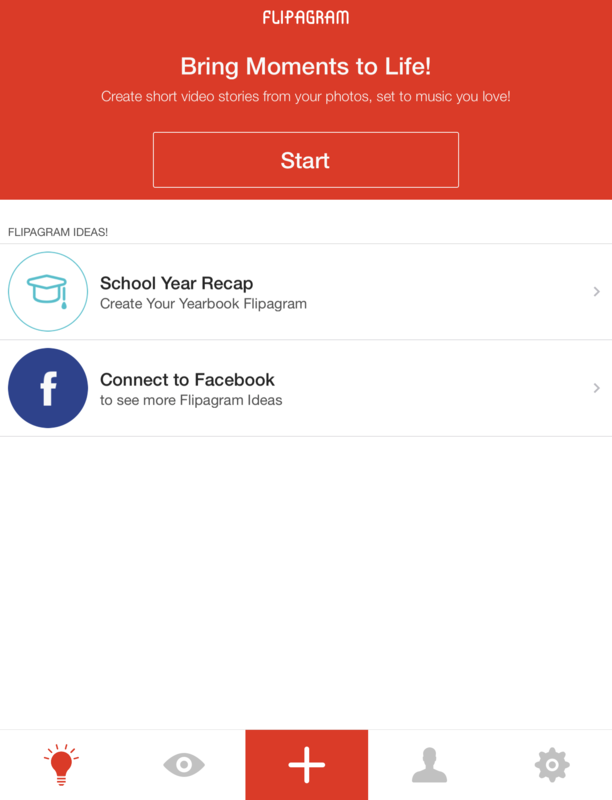 Flipagram (free for iPhone, iPad, and Android devices) Turn your photos into digital stories with Flipagram. 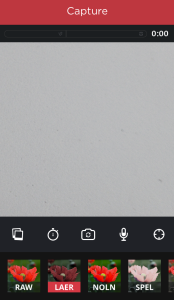 Simply choose images from your photo library, sort them to your liking and add narration or music. Full-length videos can be no longer than 30-seconds and can be edited down to 15-seconds for Instagram video upload. Users can also choose transition speed between images, Instagram-like filters, and text. Videos can further be customized by adding narration recorded on your device’s microphone or music from your library or purchased from iTunes. 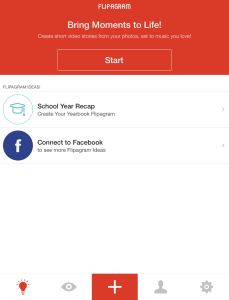 Completed Flipagrams can be shared on Instagram, Facebook, Twitter, Pinterest, YouTube, Tumblr, WhatsApp, MMS, or email. It’s worth noting that Flipagram adds its own logo as a watermark to all video, removing or replacing that watermark requires an in-app purchase of $1.99. However, if you can overlook the watermark, the app is still free. 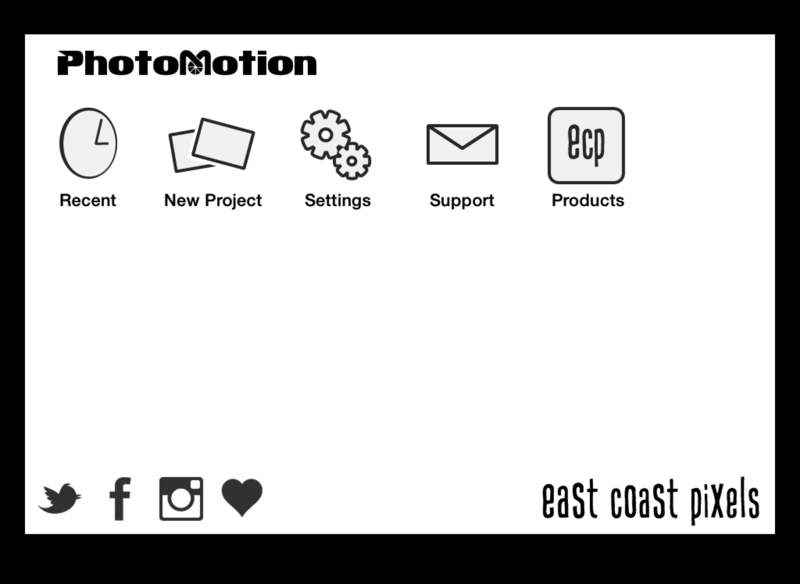 PhotoMotion ($1.99 for iPhone and iPad): Much like Flipagram, PhotoMotion takes your photos and turns them into digital stories. 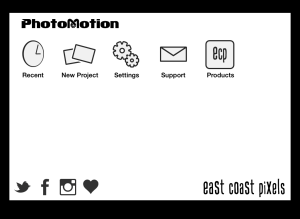 Unlike Flipagram, PhotoMotion zooms in and out of your photos to make your digital story more than just a video slideshow. Digital storytellers can add adjustable captions to each frame and Instagram-like filters and adjust timing length for each photo. Before finalizing their story, users can add music from PhotoMotion’s library or their own, adjust text style, pick a video format, and choose transition type. Completed digital stories can uploaded to email, MMS, Instagram, Facebook, Flickr, Tumblr, Twitter, or YouTube. Videoshop ($1.99 for iPhone and iPad) Similar to Adobe Voice, Videoshop guides users through the digital storytelling process. 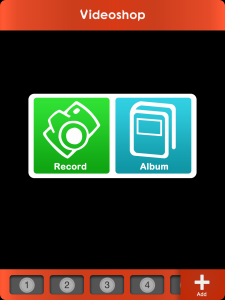 Users begin by choosing to record video directly or selecting images or video already stored on their library. The first shot or image becomes the first scene of your digital stories. Additional scenes can be added from an editing bar that also houses a number of tools to bring your story to life. The editing bar makes it possible to create transitions between scenes; add narration, sound, and text, modify scene speed, and shorten a scene. Users can also add Instagram-like filters, themes, and movie titles. Once completed, a user simply chooses their video resolution for upload to Vine, Facebook, YouTube, or email. Vinyet (app $1.99 for iPhone and iPad) If you want to create very short-length digital stories then Vinyet is the app for you. 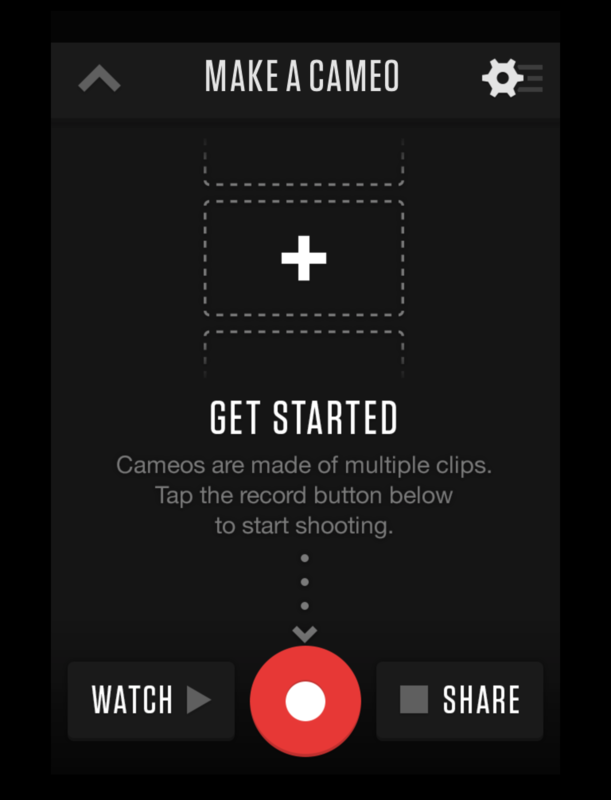 The app features a built-in timer to help you capture video segments that are as short as 0.1 seconds or as long as 30 seconds. 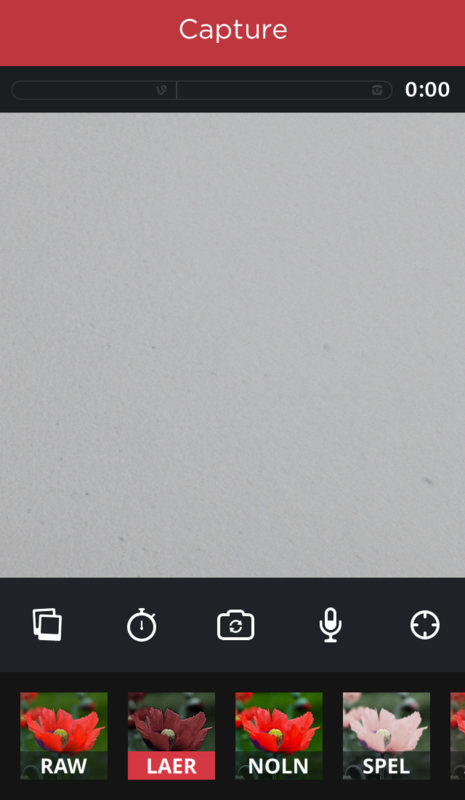 Vinyet’s timer makes creating stop motion video a breeze. 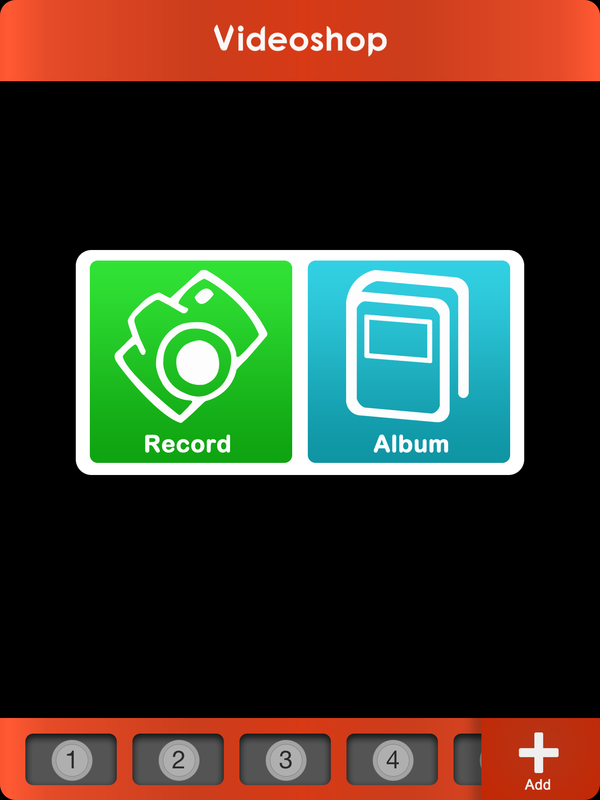 You can also upload and edit already recorded video, add Instagram-like filters, and add music from your library. Finished videos can be exported as animated GIFs or uploaded to Vine, Instagram, or Facebook. 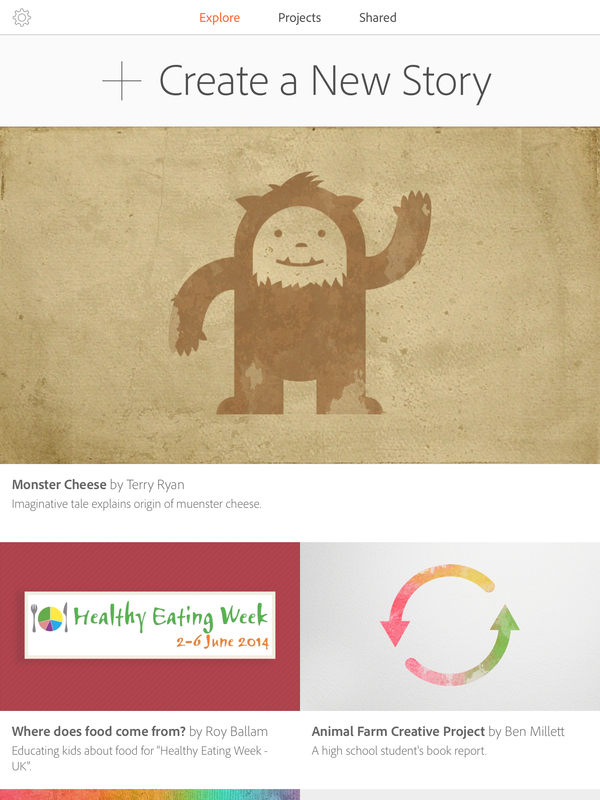 Have any free or low-cost digital storytelling apps that you’d recommend? Share them in the comments below (and share a link to any great digital stories you’ve created using mobile apps).